Construction started in Spring, 2010, with the building of two 3-bedroom single-family homes and four duplex 2-bedroom units as a result of a cooperation effort between the City of Bird City, the State of Kansas, Northwest Kansas Housing, Inc. a Community Housing Development Organization (CHDO) based in Hill City, and Bird City Century II Development Foundation. All units and homes come with the following appliances: stove, refrigerator, microwave, dishwasher, garbage disposal, garage door opener, water softener, and a washer and dryer. The landlord will provide lawn care for the duplex units and with the help of the tenant, will provide lawn care for the homes. 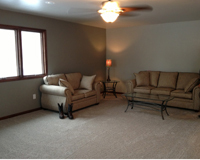 The single-family homes are approximately 1500 square feet with a finished basement and 2-car attached garage. 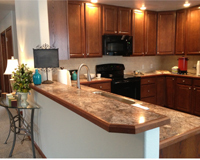 The duplex units are approximately 1200 square feet with attached single car garages in between the units. All homes are available to moderate income renters that meet the 50-60% of median income level, and are filled on a first-come, first-served basis. For rental information, contact Northwest Kansas Housing, 785-421-2151. The mission of the Bird City Housing Authority is to promote adequate and affordable housing, economic opportunity, and a suitable living environment free from discrimination. There are 20 units: 12 one bedroom, 6 two bedroom and 2 three bedroom apartments. 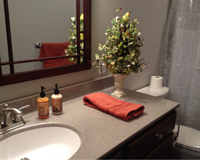 Each apartment has recently been updated with new bathroom fixtures and a new roof. Some have new kitchen cupboards, countertops, and sinks. The common laundry room and community room were updated a few years ago. Water, trash, gas, and some electricity are included with the rent. Maintenance and yard work are also included. One off street parking space is available per apartment. 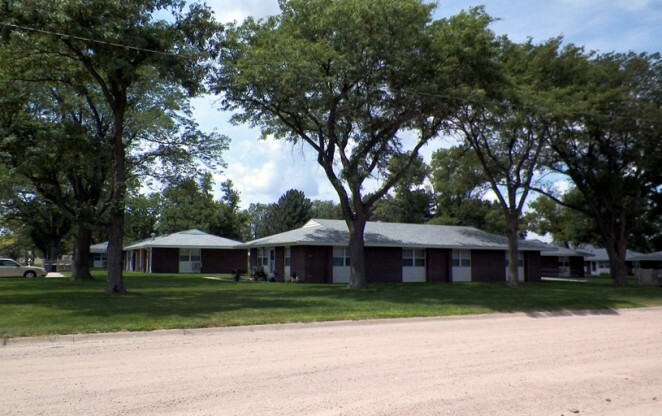 For more information on these apartments, contact Deb Smith, Executive Director, at 785-734-2407. Senior Housing in Bird City has been a goal and much desired project for the residents of our community for many years. 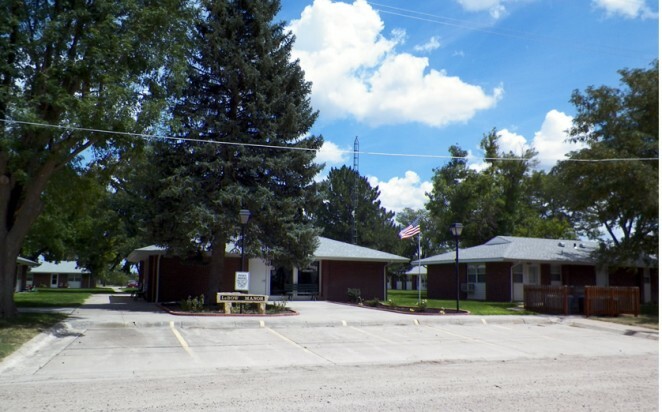 Hours of research and many discussions have taken place through the years, especially most recently through the Bird City Strategic Plan meetings. Through our research, developers, Shad and Penny Sheldon of Goodland, heard that Bird City was in need of senior housing apartments and because Bird City is progressive and “has a lot going on here” they decided to build two independent living duplexes on the empty lot east of 2nd Beginnings Thrift Store. In 2012, Bird City Century II Development Foundation and Bird City City Council worked together to create a Housing Development Program to incentivize new housing construction. Through this program applicants may apply for incentives, such as land and water/sewer tap fees. The Foundation has agreed to also provide funding to the City for the water line to be extended to the vacant lot for this project so that there will be no expenses to the City or local tax payers for this project. The duplexes are approximately 1,300 square feet of living space with two bedrooms and one bath and a 300 square foot attached garage. Some features of the units include refrigerator, dishwasher, electric stove, washer & dryer, central air/heat, energy efficient windows, blown-in foam insulation and oak trim and cabinetry. Tile is installed in the kitchen, dining, laundry room and bathroom; carpeting in all the rest. Landscaping is complete with sprinkler systems for the lawn and trees. The water is included with the rent, but the remaining utilities are not. Contact Shad & Penny Sheldon at 785-821-2666 or 785-821-2011 for additional information.